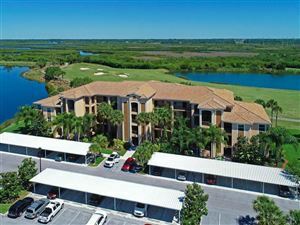 The new residential community of Brookside Estates in Bradenton occupies a prime section of eastern Manatee County. 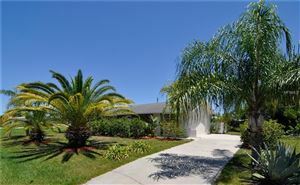 Located off Upper Manatee River Road as it runs on a westerly direction, the elegant single-family residences of Brookside Estates are very close to the banks of the Manatee River. 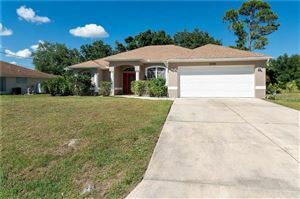 This is a densely wooded part of Manatee County, and thus this neighborhood will certainly interest home buyers who enjoy living close to nature. 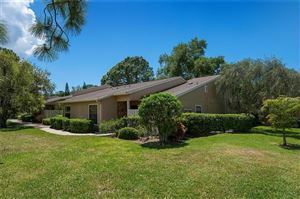 Brookside Estates is located about seven miles east of I-75 in a very quiet residential area. 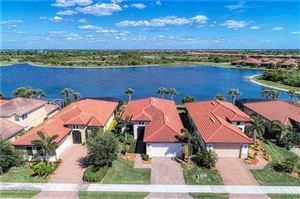 The subdivisions in this part of Manatee County are mostly designed for spacious single-family homes, and Brookside Estates is certainly not the exception. 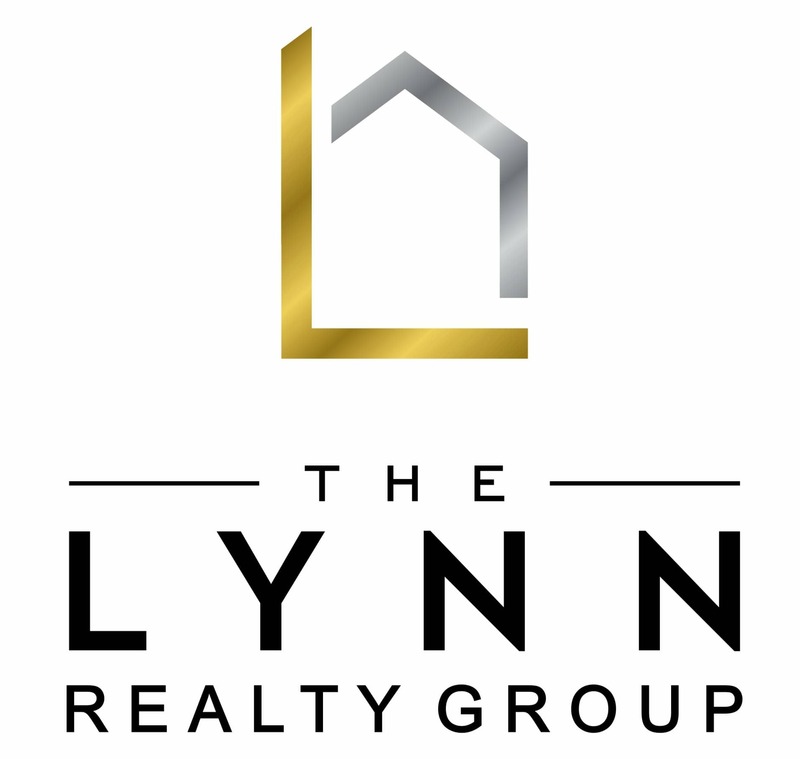 The floor models being offered by renowned home builder M/I Homes feature interior spaces larger than 2,000 square feet. 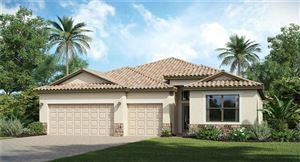 Take, for example, the Santina II model, which can be custom-built to accommodate between four to six bedrooms on two levels and at least 3,292 square feet. The Newport II home plan can be converted into a six-bedroom estate. 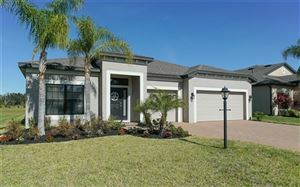 M/I Homes is known as a home builder that emphasizes quality as well as energy efficiency. Some of the floor plans at Brookside Estates feature a high rating on the Home Energy Rating System (HERS) Index, which means that homeowners enjoy monthly savings on utility bills. 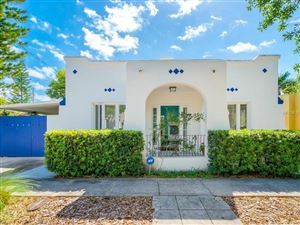 Some of the extras that M/I Homes offers in this neighborhood include: French doors, archways, gourmet kitchens, breakfast nooks, sliding glass doors, vaulted ceilings, and more. 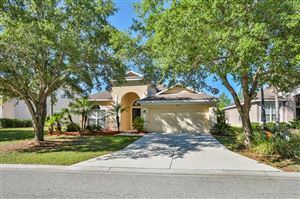 Residents of Brookside Estates enjoy privacy and serenity thanks to the mature forest patches that surround their home; there is plenty of nature for the family to explore close to the neighborhood and at the nearby Lake Manatee State Park and Rye Preserve. As of mid-2015, pricing at Brookside Estates ranged between $270K and $326K. 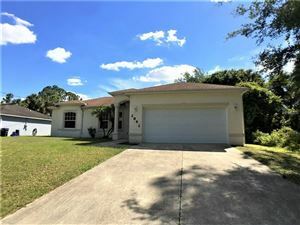 Prospective home buyers should keep in mind that housing demand in this section of Manatee County is increasing; therefore, it is important to act soon and take advantage of current prices. 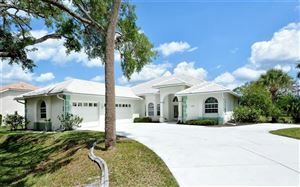 See all Brookside Estates Bradenton Homes for Sale.